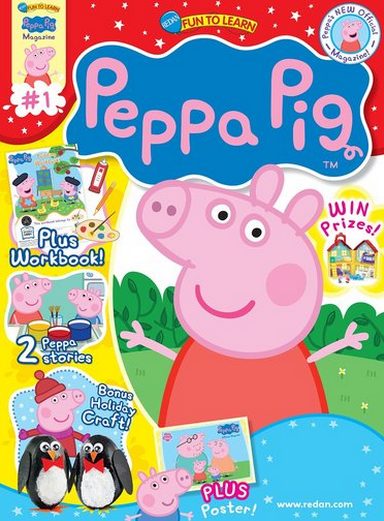 This hugely popular deal is BACK, and makes a great gift for young Peppa fans — maybe even as a non-candy Easter gift idea! This magazine has a cover price of almost $30 and gets great reviews! It is packed full of educational games, puzzles, stories, crafts, posters, and more! This offer expires March 18th at midnight EST. « Get a Boy’s Under Armour ColdGear Infrared Printed Shirt for just $15 shipped (regularly $39.99)!